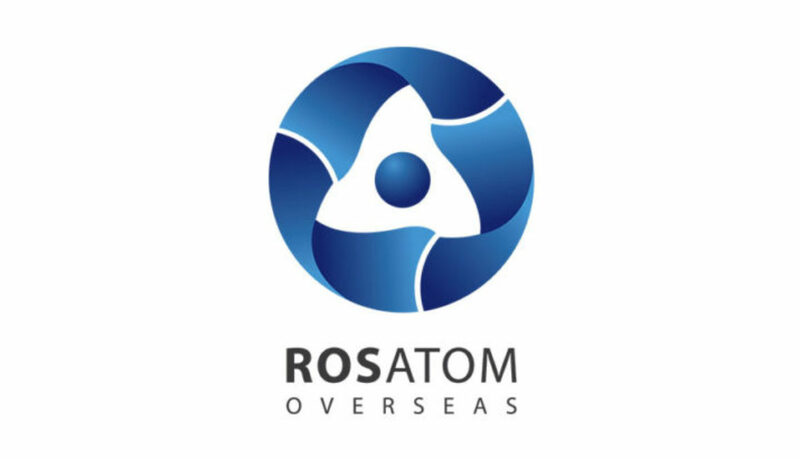 Is Rosatom selling debt and dependence to its overseas customers? Rosatom’s deputy director Vyacheslav Pershukov called the market for nuclear power stations abroad “exhausted.” “We see that the market is contracting, and for the sustainable growth of the corporation…we must make our money on something other than nuclear technology,” he said. Below is an article written by Charles Digges two months ago. It provides more insight into the conditions that led to the dramatic announcement by Rosatom.